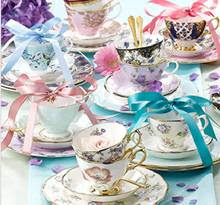 BeautySwot: Royal Albert China Vintage Themed Afternoon Tea Event Tomorrow in London! Royal Albert China Vintage Themed Afternoon Tea Event Tomorrow in London! Royal Albert china, is hosting a free vintage themed afternoon tea event in Old Spitalfields Market (E1 6EW) on Friday 5 October, from 11am – 5pm. 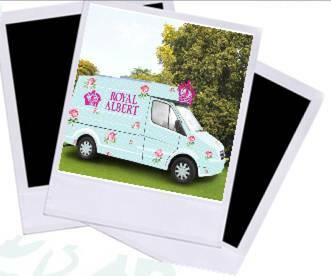 The floral print tea van will be popping up to serve free afternoon tea, macaroons and cakes to all those who attend, with themed costumes and props available for those who feel inspired by the occasion and would like to dress up and get polaroid photos to take away with them too. 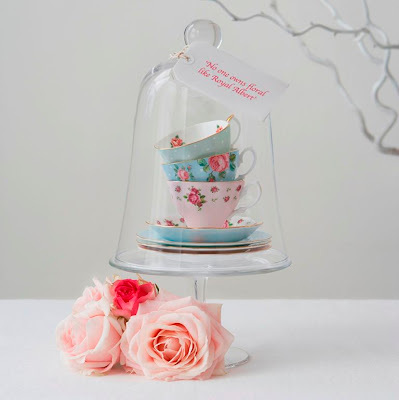 Plus anyone who comes along will have the chance to tweet a picture of themselves at the event and be entered into a draw to win their very own tea set worth over £150. 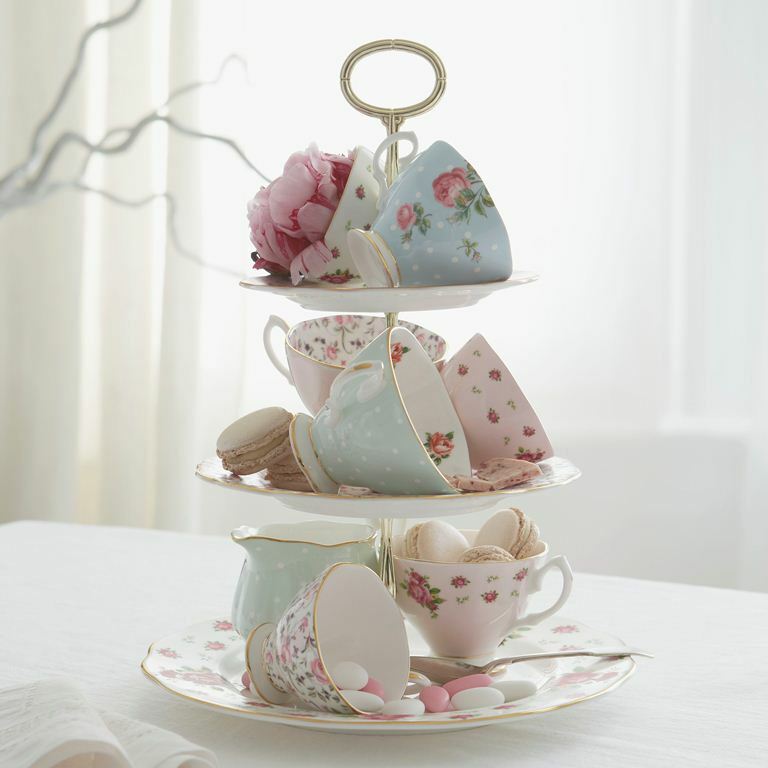 Head down for a little autumnal afternoon tea! 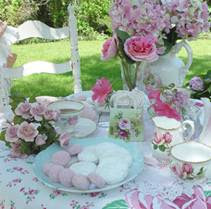 Just look at how gorgeous the tea sets are too, I am in afternoon tea heaven!